If you are seeking the best Atlanta DUI lawyer, attorneys at many DUI law firms in the Metro Atlanta area claim to be the top drunk driving attorney in Georgia. You have to ask yourself, based on what? If low price is the criteria, then that should be stated on the Web page or advertisement. 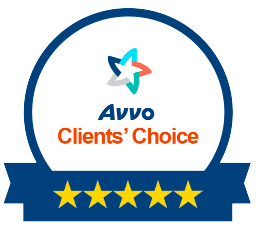 No lawyer ratings site puts THAT attribute at the top of their lawyer ranking criteria. In fact, being a cheap DUI lawyer might cause the attorney ratings to go in the OPPOSITE direction. Why? Because the word cheap communicates taking less time, and doing less work, to be able to offer a low-ball price, to get a high volume of work. Whether you are talking about a fine watch, or the best surgeon or the most exquisite house, excellence in the final product is the objective, for the DUI attorney you are seeking. 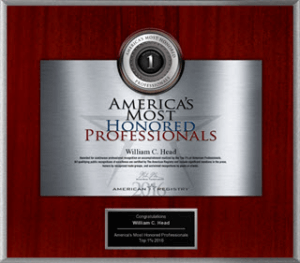 In fact, attorney law practice credentials, and law industry excellence awards and legal industry recognitions are not hard to compare. Only a few services REALLY do attorney surveys and make in-depth inquiries about lawyers being “rated.” This is the only valid method to try to select the best DUI lawyer in Georgia. 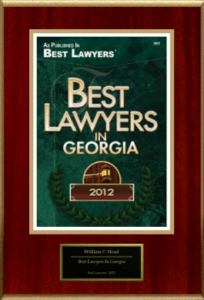 If you are seeking an Atlanta criminal defense attorney with provable credentials, Atlanta criminal defense lawyer Bubba Head and his law partners (Atlanta Traffic Ticket Lawyer Larry Kohn and Cory Yager, Atlanta Traffic Ticket Attorney) are regularly in the Atlanta Municipal Court for purposes of handling Georgia DUI and other serious traffic offense cases. 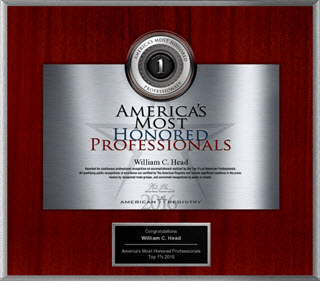 On our DUI attorney web pages, we boldly display our “numbers” and awards, since these were hard-earned, in courtrooms all over Georgia. Over 90% of all cases in the Municipal Court of Atlanta are traffic ticket cases. Plus, all traffic citations are misdemeanor offenses in Georgia, which can and does have a negative impact on your life, in some instances. As a general rule, the more successful a person is (or is going to be) the more likely the magnitude of the long-term impact on his or her career and future can be expected from criminal convictions, and especially DUI. Does every City of Atlanta Municipal Court attorney know how to get DUI charges dropped? NO! 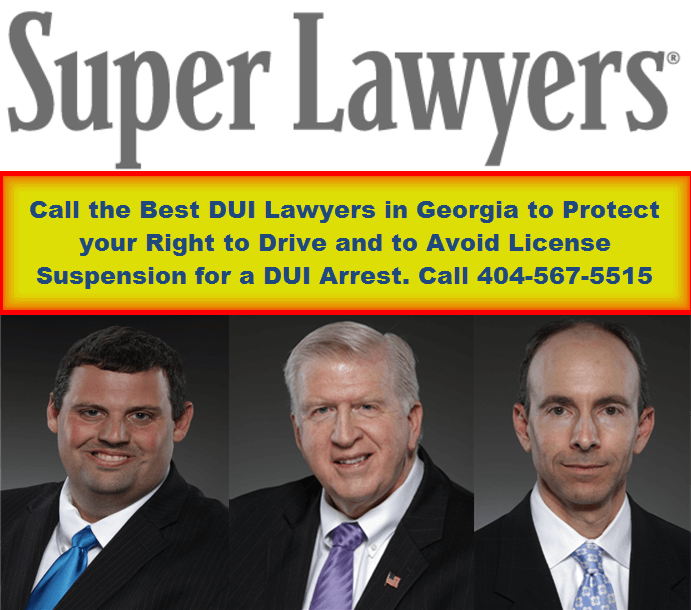 Have most attorneys in Atlanta gone to trial to beat a DUI. NO! Are most Atlanta GA lawyers top-ranked by the three major, peer-reviewed lawyer ratings companies. NO! 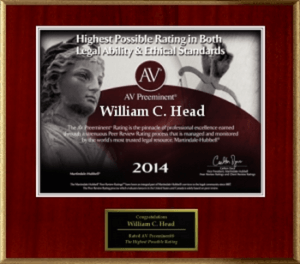 Does Your Best DUI Attorney Go to TRIAL and Have CLOUT? 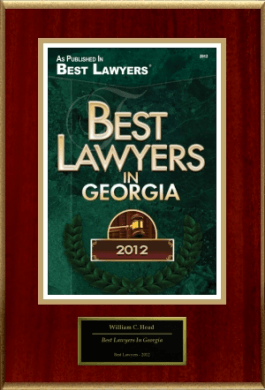 Most Georgia lawyers in Atlanta only represent people in CIVIL cases. Most Georgia lawyers don’t even handle criminal defense, much less the subspecialty field of DUI defense. Ask yourself this question: If a DUI Lawyer never goes to trial, what leverage (with a prosecutor) would such a Georgia attorney have, since he or she has never proven that he or she know how to beat a DWI? 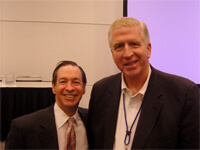 Any business person will quickly tell you that clout is a big part of all successful businesses. Oxford Dictionary defines clout has “having influence or power, especially in politics or business.” Courtrooms are shrouded with BOTH. Judges in all State Courts and Superior Courts run for re-election, every 4 years. 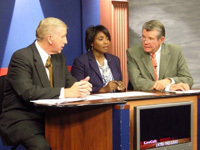 Prosecutors do not like to lose cases, and (where possible) will offer a settlement of a driving under the influence charge or other serious traffic offense, to avoid the required court time, resources and effort to deal with a criminal defense attorney with a known reputation for fighting and winning tough DUI cases. 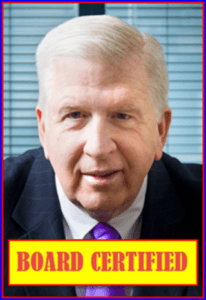 The best of the best DUI defense lawyers, with hundreds of prior contested cases, and who do NOT fear going to trial, are a prosecutor’s worst nightmare. Just like a college football coach who always defaults to playing the quarterback on the squad who has shown an aptitude to not just throw passes, and scrambling away from a tackler, but also has shown a propensity to also WIN games, so should you select your DUI attorney in the same fashion. Treat a first DUI offense, or a 2nd DUI in GA the same: hire an attorney for DUI representation who CAN and DOES win difficult DUI cases. Hiring a corporate attorney or a friend or relative with a Georgia Bar card to be your DUI lawyer is foolhardy, unless you plan to put a DUI conviction on your record. 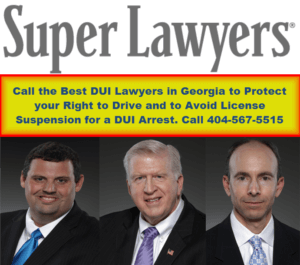 Because civil attorneys in Atlanta don’t have the criminal courtroom experience and the knowledge or confidence to work on tough Georgia DUI cases, your best chance of winning a DUI case is to limit your search to the proven, experienced DUI lawyers in Atlanta. 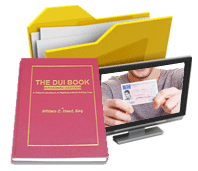 Read over this case history of a DUI accident arrest in Athens, for an eighth DUI offense in the driver’s lifetime, that ended with no DUI, no jail, and no loss of driving privileges. Would your DUI defense attorney have had the tenacity, the skills and the clout to obtain this resolution? Call 41-year veteran Atlanta DUI attorney Bubba Head or his law partners, Cory Yager and Larry Kohn, today and get honest answers to all your questions. Tell us everything that happened and everything you remember about your DUI arrest. The sooner you call our DUI law firm, the better chance we have to win your case. WARNING: Don’t suffer a driver license suspension, by not appealing the Georgia implied consent law pending suspension. If your driver’s license was take, then it is 98% likely you will be suspended if you fail to EITHER appeal or submit to a 12-month ignition interlock within 30 days after your DUI in Georgia. Do not get confused by the DDS 1205 form.